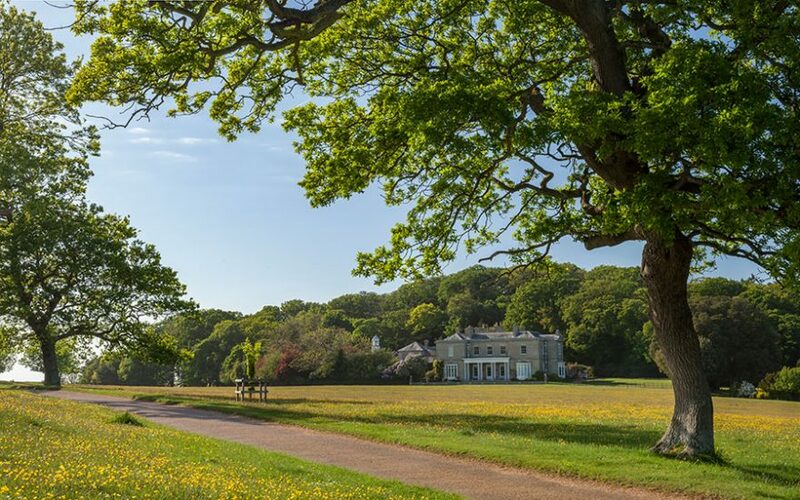 The ever popular International Garden Photographer of the Year exhibition returns to the National Trust’s Sheringham Park and this year it will feature images from a special category, celebrating the great landscape designer, Humphry Repton. Located in the tranquil surroundings of the Bower Garden, over 40 images featuring plants from across the globe; link nicely with the garden at Sheringham, which also has worldwide interest. This year, as part of the Humphry Repton bicentenary celebrations, images of landscapes he designed over 200 years ago will feature for the first time. The winning entry in this category was taken by Simon Lea at Warley Woods in the West Midlands. Sheringham Park, which Repton himself declared his most favourite work, features amongst the finalists. 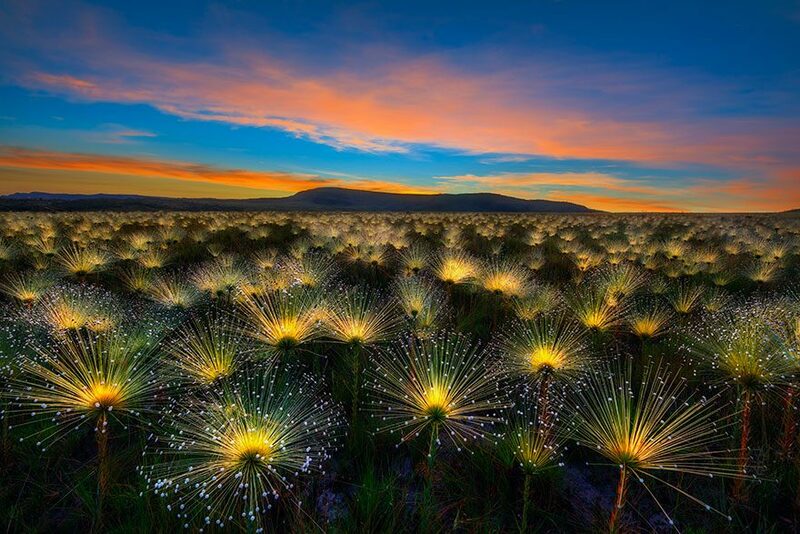 Overall winner this year was Marcio Cabralin, who got up early to capture his image of an endemic South American plant in Brazil, lit up by the rising sun. The exhibition also includes the ‘Breathing Spaces’ category, sponsored by the National Trust. This year it was won by Andrea Pozzi for her picture taken of the Yukon Territory in Canada. 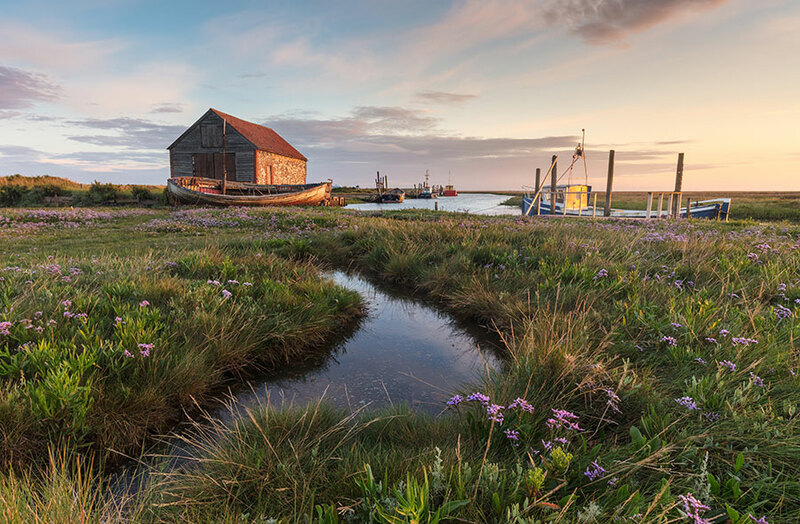 Runners-up included Chris Herring, for his image of Thornham in Norfolk. International Garden Photographer of the Year is a free exhibition, which will be open at the National Trust’s Sheringham Park from Saturday 1 September – 28 October, dawn to dusk.